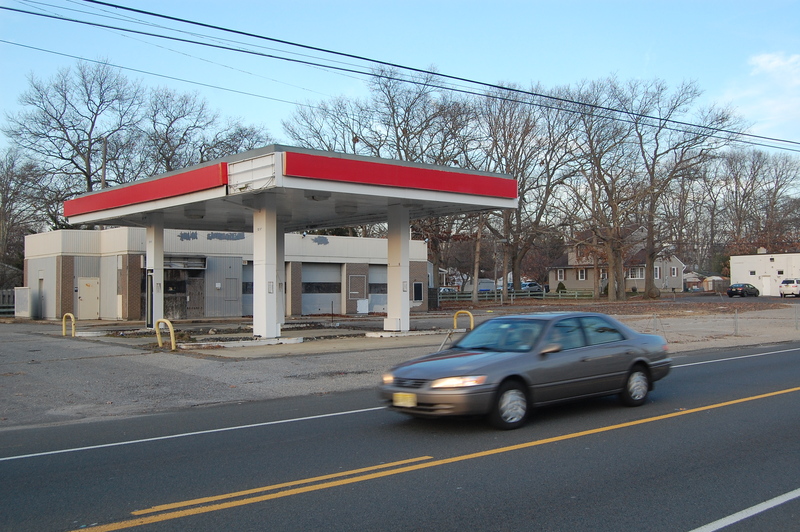 Abandoned gas stations are eyesores that pose environmental hazards to the community and should be demolished, said Ocean County Freeholder Joseph Vicari, announcing an effort to have the abandoned filling stations razed. Vicari is planning to make a proposal to state officials to enact a law requiring the owners of gas stations that have been abandoned for more than two years to demolish the buildings, which often fall into disrepair. For its part, the county Department of Consumer Affairs is currently compiling a list of all the abandoned gas stations in the county and preparing to take whatever action it can under current laws. 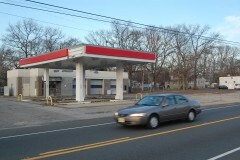 In Brick, abandoned gas stations, particularly on Route 88, is an issue frequently brought up by residents at public meetings. But the township has little power to force a gas station owner to demolish a building or the fuel-dispensing infrastructure. In many cases, the issue is further complicated by environmental issues that fall under the jurisdiction of the state Department of Environmental Protection. In addition to Route 88, Vicari said there are similar concerns about abandoned stations on Hooper Avenue and Fischer Boulevard in Toms River, and Route 72 in Stafford Township. Competition from larger gas stations which also offer full convenience stores, such as Wawa and QuickChek, was cited as the reason many standalone gas stations have shut down over the past decade. Vicari said that in many instances, the abandoned properties are still owned by large oil companies. “With all the money they take in, it is more than appropriate that they pay the cost of demolishing these dilapidated buildings and invest in the communities from which they have long profited,” he said. In Brick, an abandoned former Exxon station on Route 88 may be looking to reopen, officials said earlier this year.